It fits: [TERRA with KineMOUNT]. 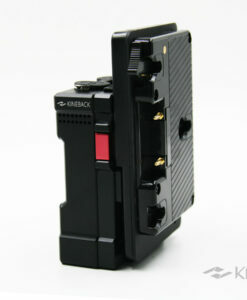 Cordless, lightweight and electronic protection are the main features making the new adapter superior than the previous versions. 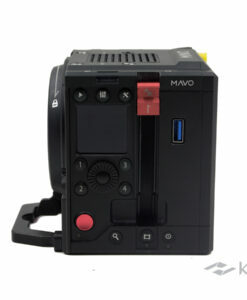 Categories: Adapters with KineEnhancer, MAVO&TERRA FIT, MAVO&TERRA匹配附件, New Mounting Adapters. 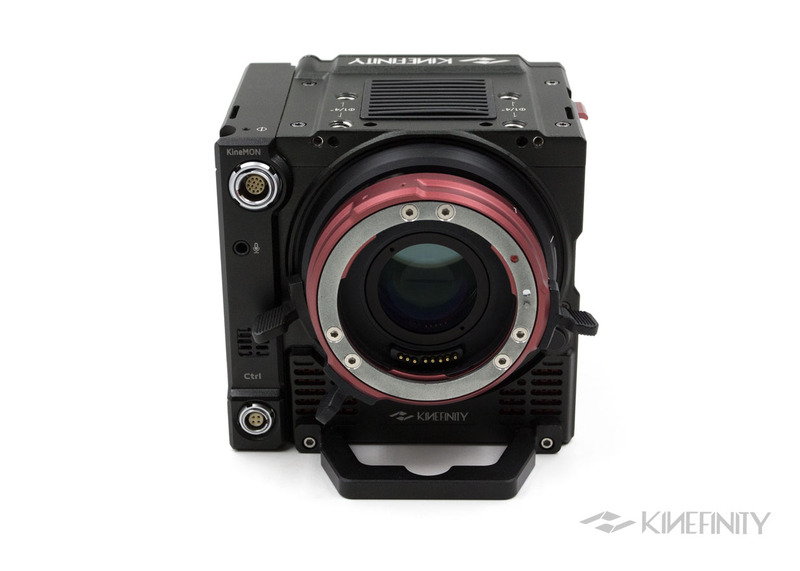 Tags: 4K, 4K, 5K, 5K, 6K, 6K, TERRA, TERRA. Very good performance on edge and colour fringing. 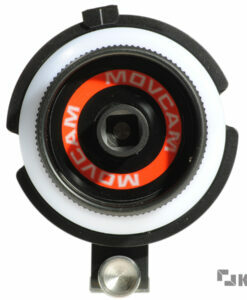 From 2014 Jan, every mounting adapter employs whole new lock-type mount. 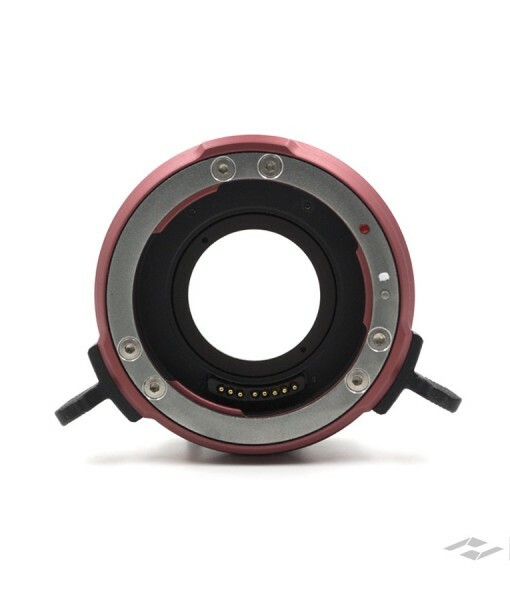 Its fixing way is very similar to Cine PL mount: lock ring rotation, not lens rotation to make sure lens locked firmly in any case. 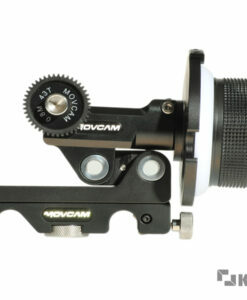 Compared to traditional lock way based on metal spring, the new EF mount gains much better stability; fits very well in professional way when video shots using follow-focus gear. 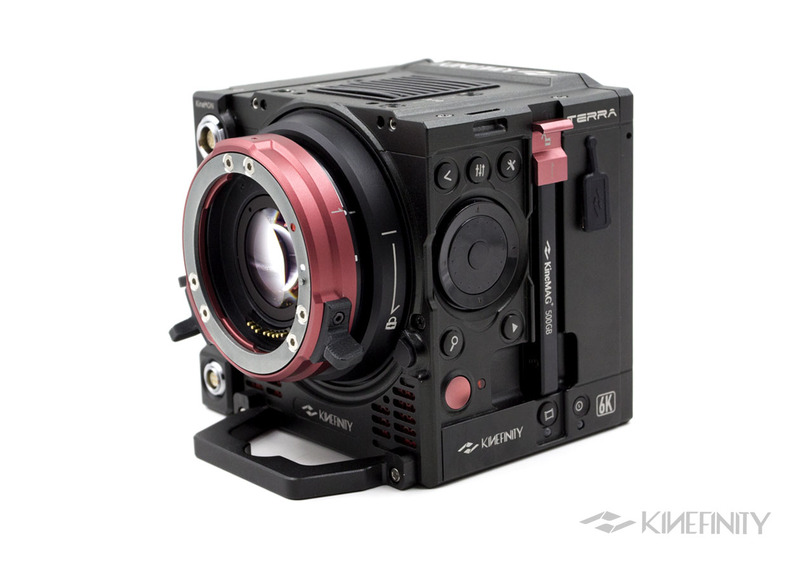 The cine mount can control the iris of EF lens electronically, if the EF lens is in the EF compatible list: EF lens compatibility. 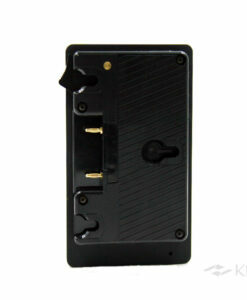 Reliable and robust, mixture of aero Aluminum Alloy, steel and golden contact. 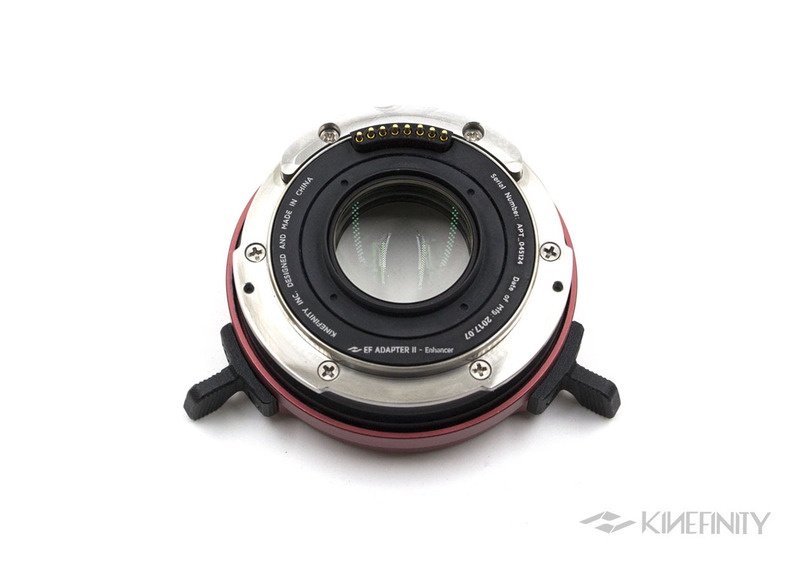 The EF Mounting Adapter II supports EF-S lenses? Yes, if the adapter is regular EF mounting adapter. 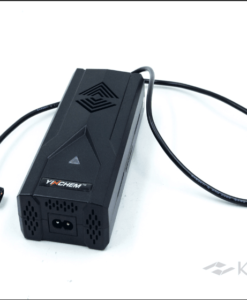 No, if the adapter is KineEnhanced embedded. 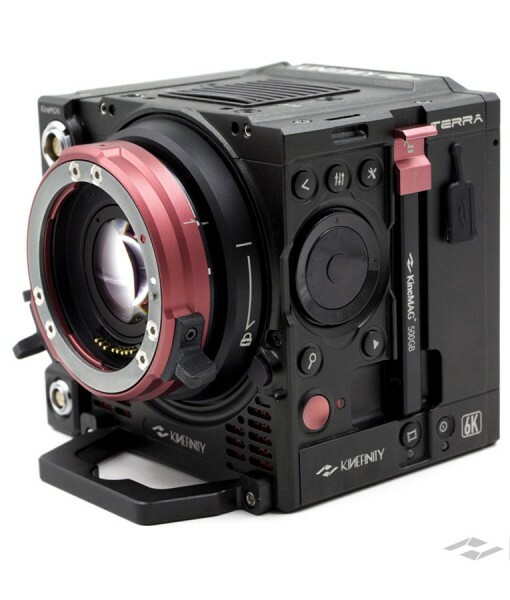 EF Mounting Adapter II can turn TERRA from S35 to Full Frame? 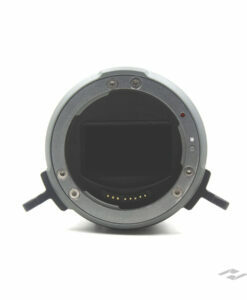 No, if the adapter is regular mounting adapter, since TERRA configs with S35 CMOS sensor. 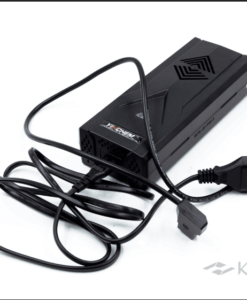 Yes, if you choose the adapter with KineEnhancer. 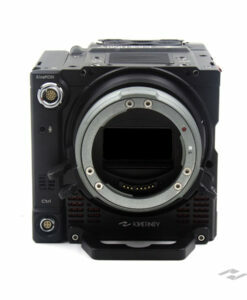 The adapter can support ZE lenses? Is there any white list or black list? 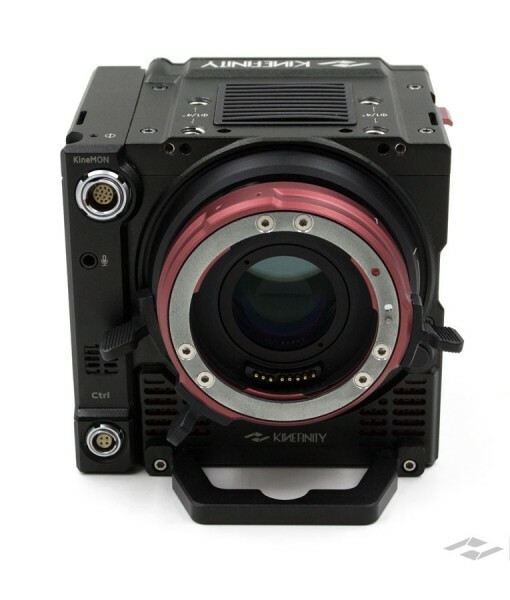 It supports ZE lenses, also new Milvus lenses. 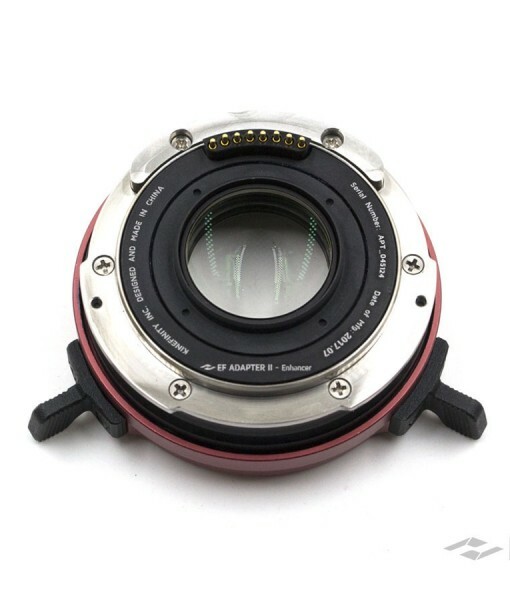 Need to turn off the active ef mounting when swapping lenses? No, the Mounting Adapter II has circuit protection. It supports IS function on lens? How to adjust the iris? 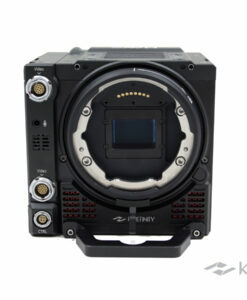 For TERRA mounted with compatible lens, rotate the Multifunction Wheel to adjust the iris. 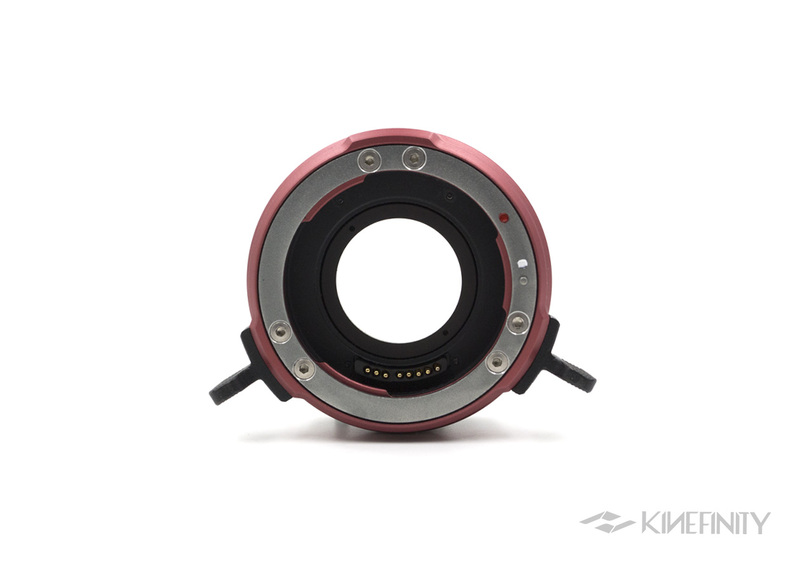 If TERRA is equipped with KineGRIP II, the Multifunction Wheel on the KineGRIP II can also be used to control iris.